TYPO3 refers to an effective open source and free web content management framework which is primarily based on PHP. This has become so popular at present because it is versatile enough that you can expect it to operate on various web servers including Apache and IIS and any popular operating systems including Microsoft Windows, Mac OS X, FreeBSD and Linux. One thing that makes TYPO3 remarkable is its high flexibility. You can extend it using new functions without having to write any program codes. You can also expect this software to be widely available in over fifty languages. Aside from that, it also boasts of its built-in localization system and its ability to support publishing content in various languages. Another thing that makes TYPO3 remarkable is its maturity and scalability. It also comes with features that are extremely useful in building and effectively managing websites of various size ranges and types starting from small websites that are primarily designed for individuals and not for profit organizations up to multilingual solutions that are extremely useful for huge corporations. The effectiveness of TYPO3 in supporting corporate environments is also one of the major reasons why it is now classified as a useful content management system which works on an enterprise level. It also comes with two major components or parts. The first one is the frontend part which is capable of effectively displaying web contents and the other one is the backend which is mainly responsible in content administration and management. 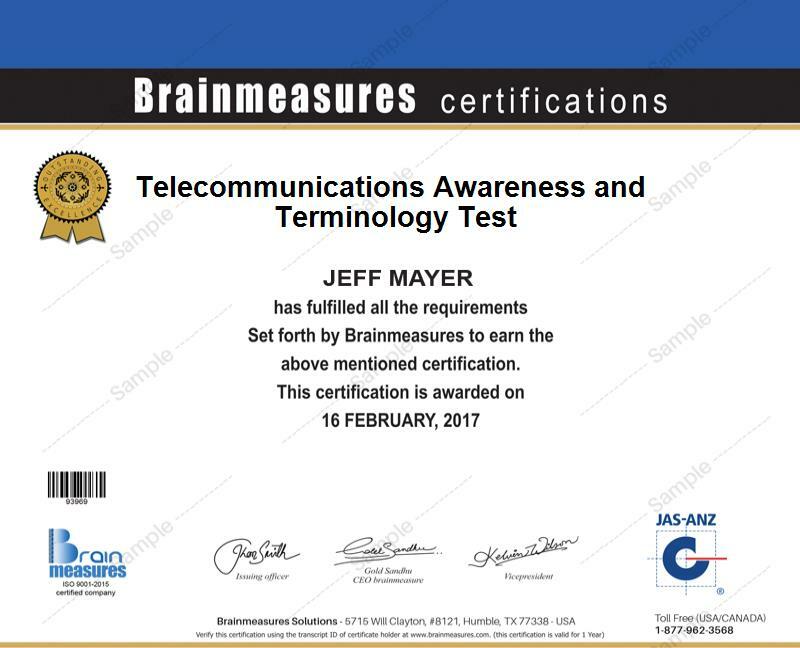 Brainmeasures has already received great recognition because of the comprehensiveness and accuracy of all the online certification programs that it offers so you have an assurance that its TYPO3 certification program also comes with highly accurate and comprehensive contents. This TYPO3 course from Brainmeasures is highly impressive because of its proven effectiveness in helping you achieve your desire to significantly boost the level of your understanding about this field. With the help of the company’s TYPO3 training, you will find it easier to understand everything about TYPO3, the major functions and features that make this web content management framework even more effective, the specific benefits that it is capable of providing and how you can use it to your greatest advantage. Your TYPO3 certificate can also help you out in your attempt to enjoy better and wider job opportunities since you can start showing to the whole industry how proficient, competent and knowledgeable you are in using the framework. How to effectively install the development platform? How to effectively activate the task centre? How to effectively customize your template? Everything that you want to learn about TYPO3 is now included in the TYPO3 certification program available at Brainmeasures so you will never regret taking part in it. You can expect this program to work suitably for all who aspire to master TYPO3 and use this specific framework for all their web content management needs. Aside from the huge increase in the number of job opportunities that you can access, you will also enjoy an increase in your salary after earning a TYPO3 certification. You can use your TYPO3 certification to work as a TYPO3 developer and earn an average of $75,000 per year. If you work as an e-commerce web content manager, then you can start earning within the range of $59,000 to $106,000 annually.